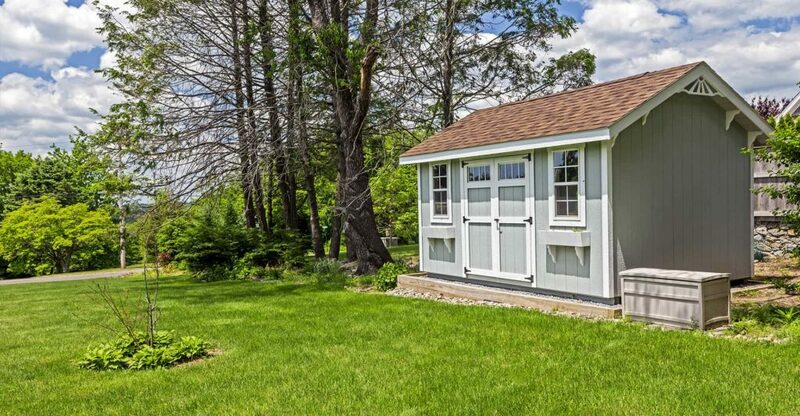 What Is The Best Heater For My Shed? 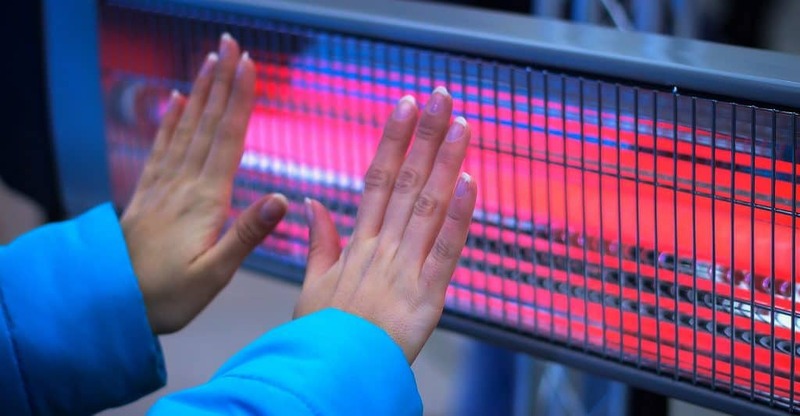 In this guide we’ll take a look at the best low cost garden shed heaters. I’ve compared performance, design, size and cost to give you my top recommendations. 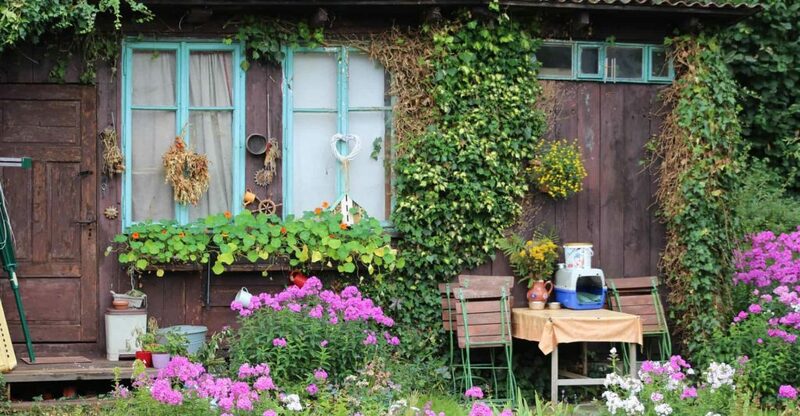 In this guide we’ll take a look at the best shed insulations for the money. I’ve compared warmth retention, build quality, longevity and cost to give you my top recommendations. 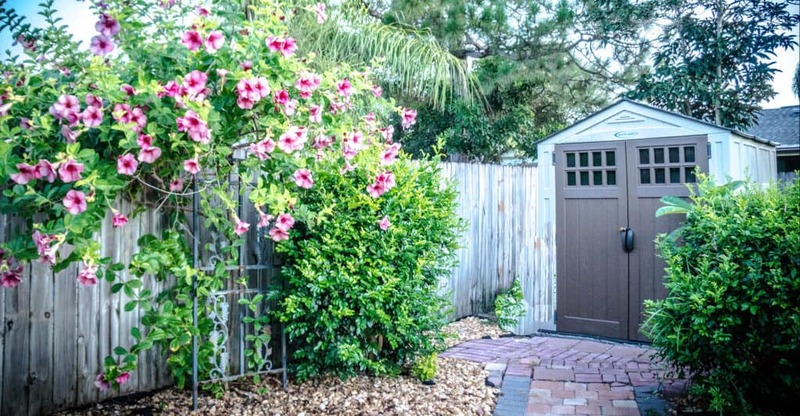 In this guide we’ll take a look at the best shed bases on the market. I’ve compared build quality, ease of construction and cost to give you my top recommendations. In this guide we’ll take a look at the best shed alarms for the UK market. I’ve compared security features, build quality, noise projection and cost to give you my top recommendations. 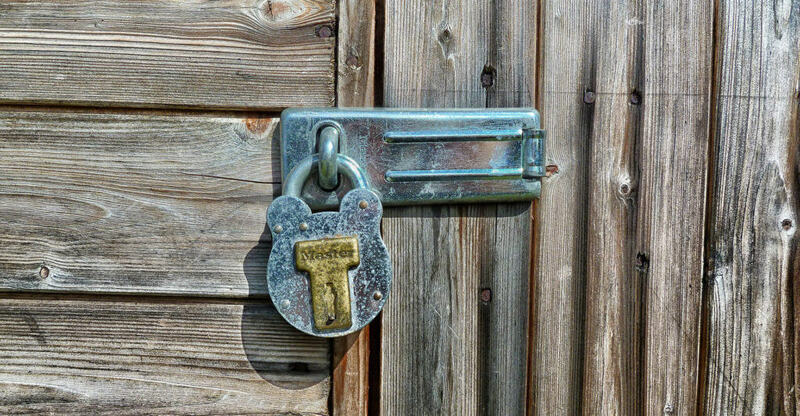 In this guide we’ll take a look at the best shed locks on the market. I’ve compared strength, quality, security and cost to give you my top recommendations. 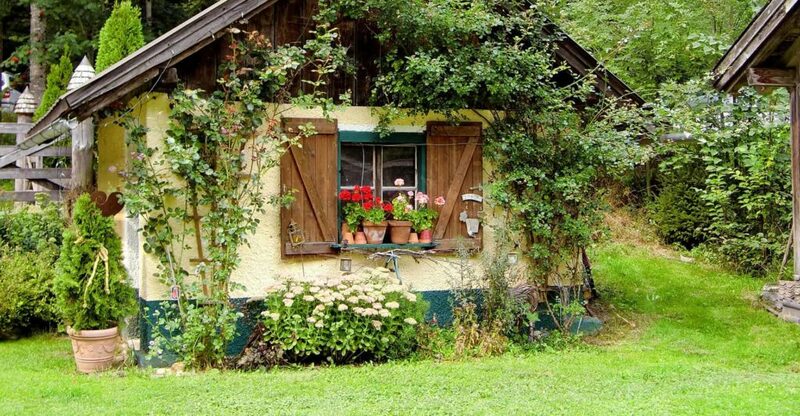 4 Best Shed Paint To Spruce Up The Woodwork! In this guide we’ll take a look at the best shed paints for the UK market. I’ve compared colour, quality, longevity and cost to give you my top recommendations. 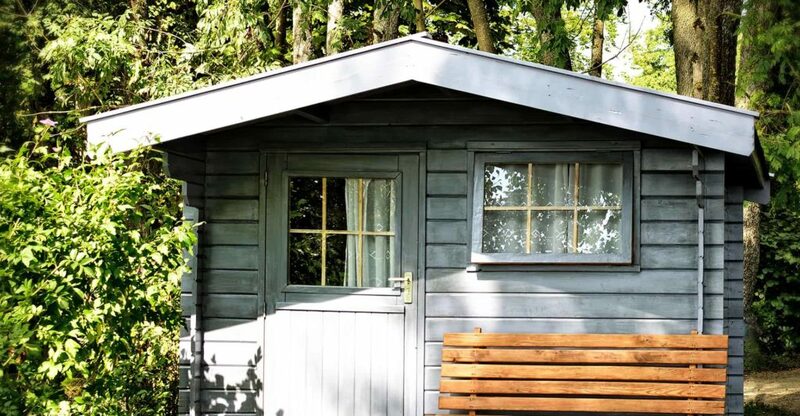 In this guide we’ll take a look at the best small sheds for the UK market. I’ve compared size, features, build quality and cost to give you my top recommendations.